Holiday’s are usually exhilarating, stimulating, brimming over with to-do boxes to be checked off. 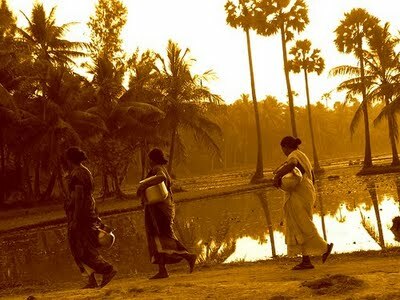 But the village of Dindi, flanked by the Vashista River, a tributary of the Godavari and part of the verdant Konaseema Delta formed by the Vashista and Goutami rivers, lives life at an intoxicatingly relaxed amble. The only thing that really demands a reaction is ‘Papikondalu’ (sometimes written as Papi Kondalu), the name of the cloud-ringed hill range you’re here to pay homage to. Once you’ve got past your amusement at this name, you’ll find that the most strenuous thing you end up doing is dialing down the pace of your otherwise hectic life.